Opera Parallèle’s multi-faceted program targets a broad range of students from elementary to high school age with a specific focus on schools in underserved communities whose students have limited access to the arts. Under the guidance of Opera Parallèle’s professional staff and artistic team and supervised by the Educational Programs Director Roma Olvera, the program recruits music students and young artists from the San Francisco Bay Area to share their skills, knowledge, and leadership with partnering schools and enables students to fully experience contemporary opera. INVITATION-TO-OPERA | Schools attend the final dress rehearsal of an Opera Parallèle production free of charge. 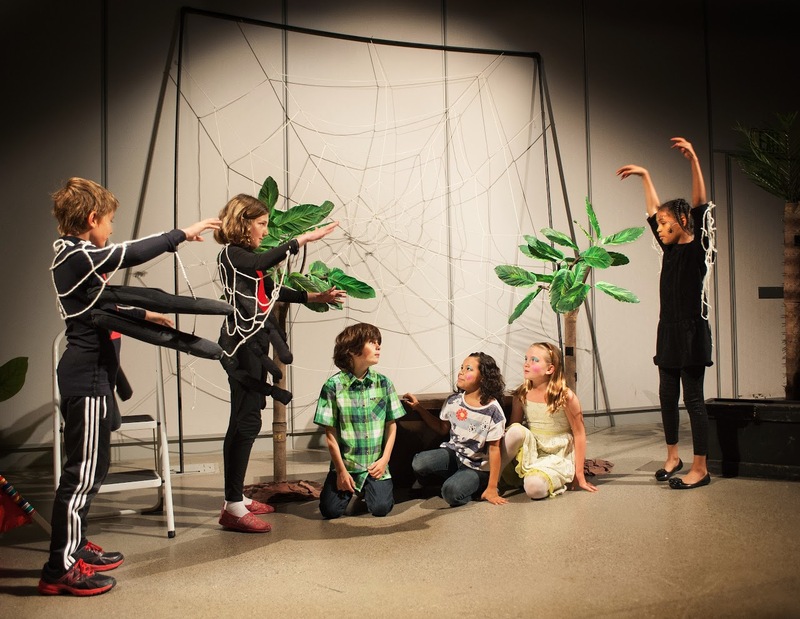 ENGAGE-IN-OPERA | Connects the main-stage production with classroom curriculum through an interactive workshop. HANDS-ON-OPERA | Students participate in producing and performing an opera. OPERA-ON-DISPLAY | Free Open Rehearsals and Sneak Previews for all of our productions. the collaborative relationships that are a cornerstone of every creative community.